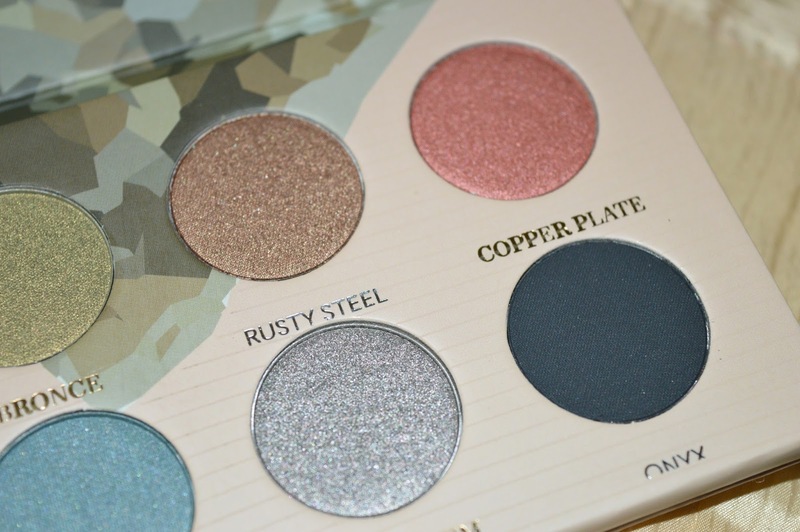 Today I will introduce you to my beloved Zoeva Mixed metals palette! I can not describe how much I wanted this beauty! I was waiting and waiting... I don't know why, but I always like to tease myself and I almost never buy things right away, but I look them on the internet and wait for making everything more interesting. Haha, weird right? Well back to the topic! I really am too chatty. Again. 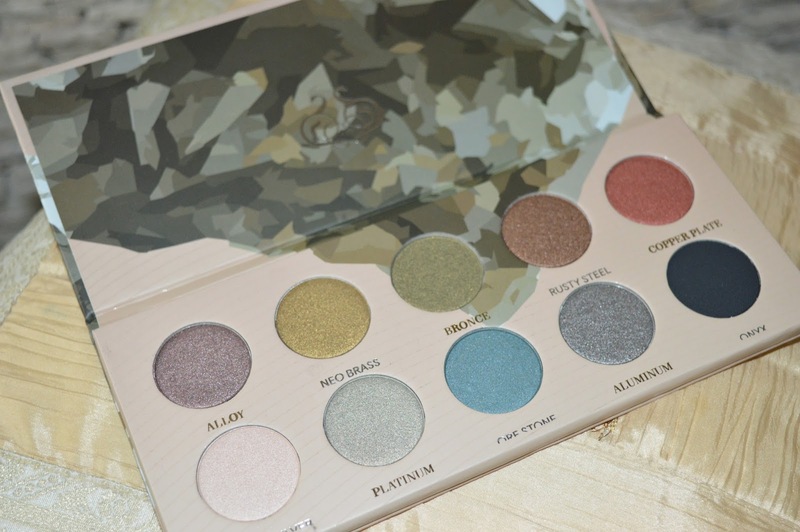 So, about the palette (finally hah) THIS IS THE MOST AMAZING PALETTE EVER. I love it so much! 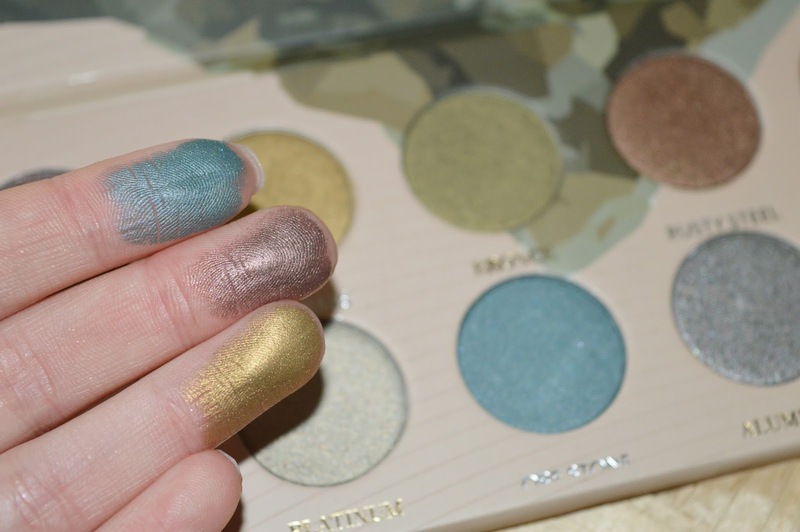 The colours are amazing, not to mention the pigmentation! 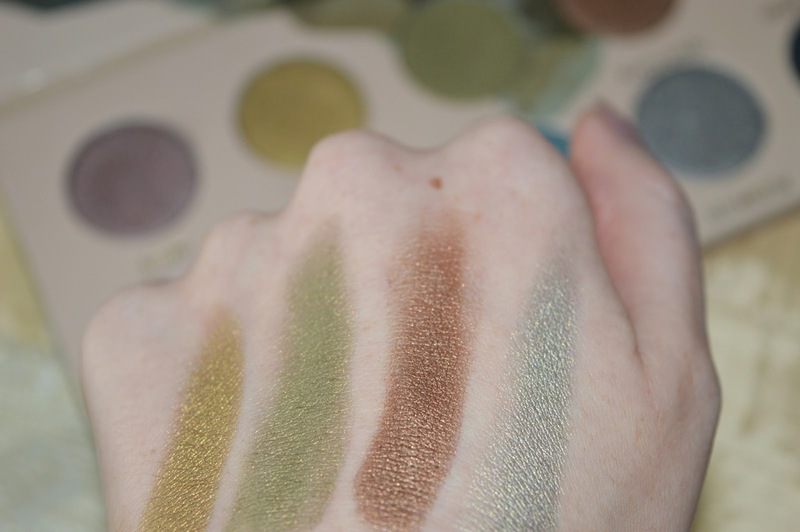 I really like the green shades - because my eyes are dark green, it looks really great! The price is 17.50 eur which I think is really great, because I would really pay more for it. 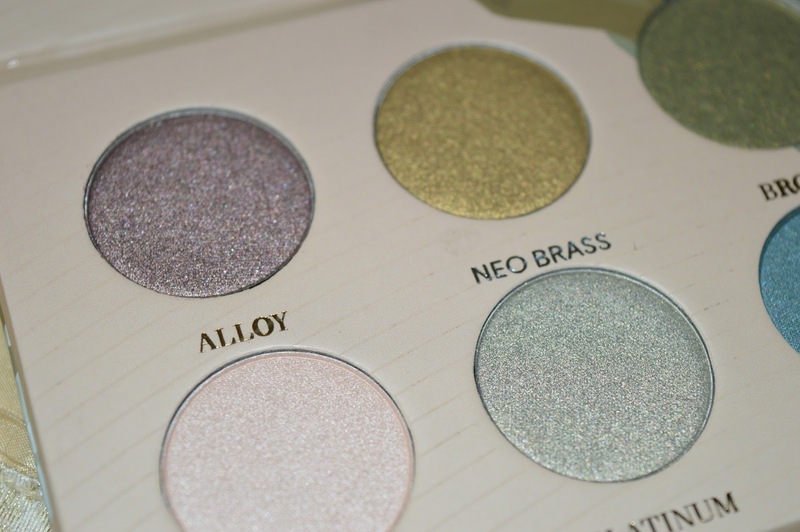 The quality is amazing, that's why this is already my 3rd palette from Zoeva. Do you own any Zoevas? I really want to have another one - Rose gold. It's quite simular to the Naturally yours (click for my review) but still... A girl can never have too much makeup, right? 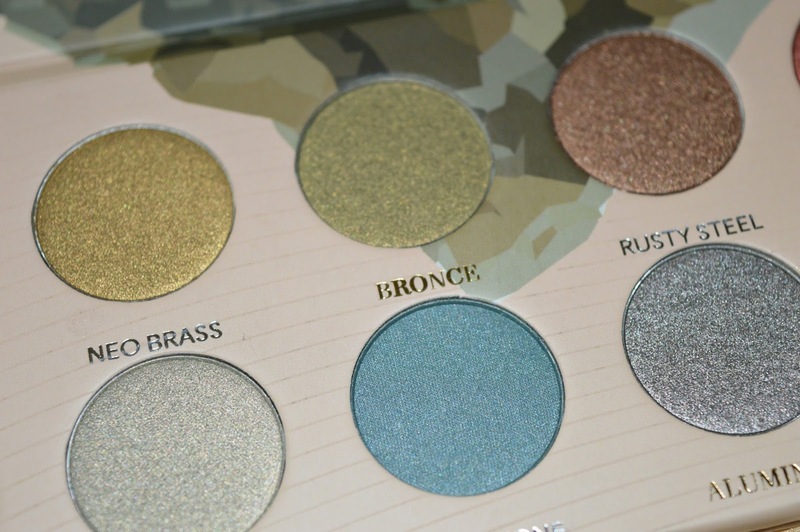 These look super pretty and pigmented! Thanks for following me Ive now followed u back and am your #686 follower.